People who like to keep track of their health now take advantage of technology to help monitor vital health signs. A number of gadgets that monitor one’s health are now available in the market. One of the important vital signs to monitor is one’s heart rate. With devices like the Polar H10 Heart Rate Sensor, individuals can now monitor their heart rate at anytime, anywhere. The Polar H10 Heart Rate Sensor is worn in the chest in order to monitor one’s heart rate and keep a record of the readings regularly through the connected smartphone using the app on the device. It comes equipped with an improved and accurate heart rate algorithm. It is ideal for people who wish to monitor their heart rate. Periodically. The accompanying app then stores the data and can even provide health and fitness tips in case people need it. The Polar H10 Heart Rate Sensor is durable and waterproof as well. It connects to a smartphone via Bluetooth Low Energy. It comes from a long line of other wearable sports devices that aim to encourage people to stay healthy and fit as well as to address health concerns that the device can provide. 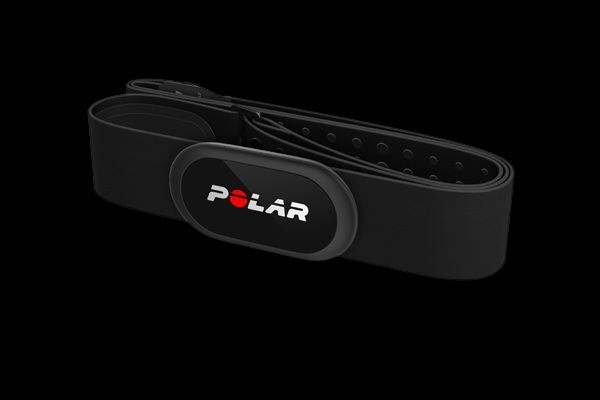 The Polar H10 Heart Rate Sensor is now available in different sizes at the Polar site for $90.